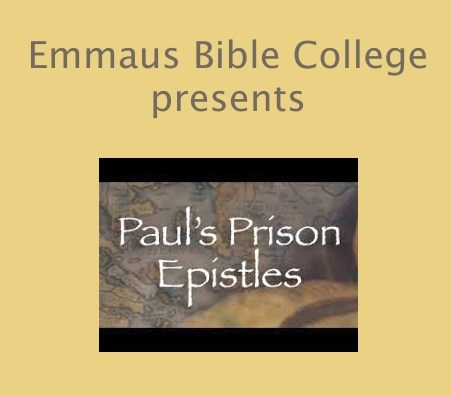 The purpose of this Emmaus Bible College course is to give students a verse-by-verse exposition of Ephesians, Philippians, Colossians and Philemon. Special attention will be given to the argument, theology, and problem passages of each epistle. Ken Daughters and Dr. David Glock shared the teaching of this course.